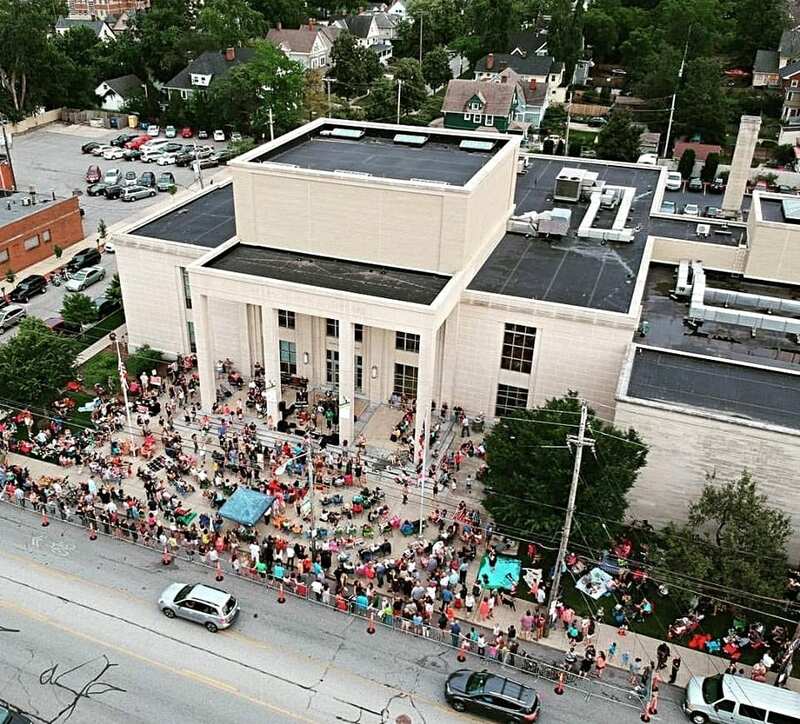 NOTE: All performer opportunities for the 2019 Front Porch Concert Series have been filled. 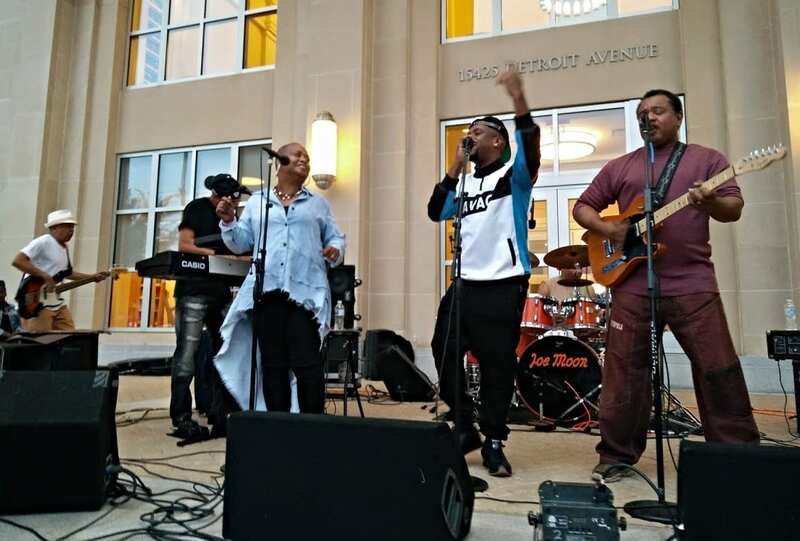 LakewoodAlive’s Front Porch Concert Series returns to the front steps of Lakewood Public Library for 10 consecutive Friday evenings (7 to 9 p.m.) starting June 28. 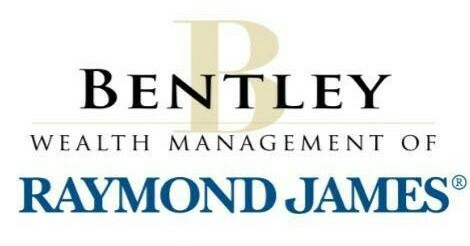 Sponsored by Bentley Wealth Management of Raymond James, this popular summer series features a wide array of free, live music in a welcoming downtown environment. 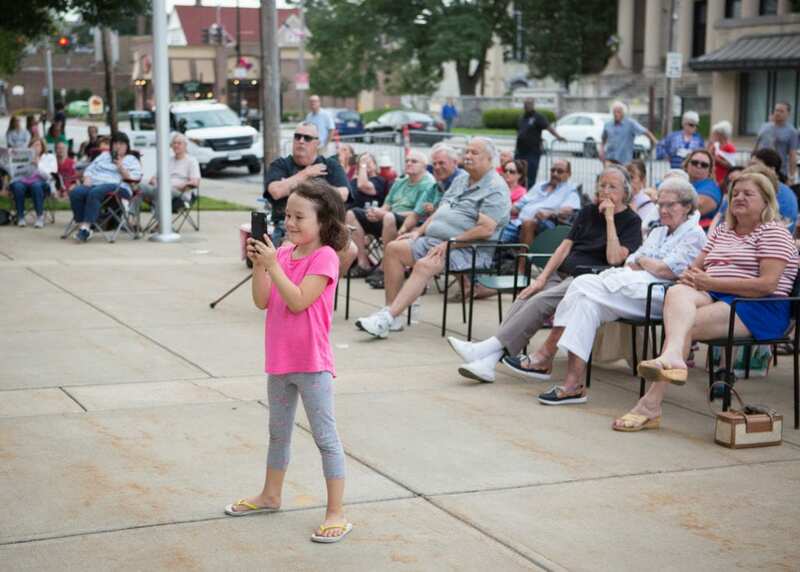 The lineup of musical performers comprising the 2019 Front Porch Concert Series will be announced in the coming months. Check back regularly for updates. 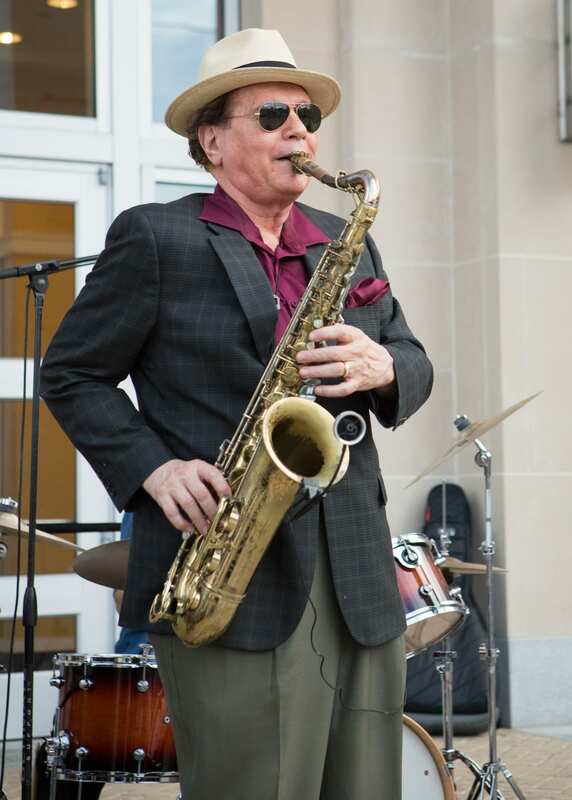 Interested in sponsoring the Front Porch Concert Series? 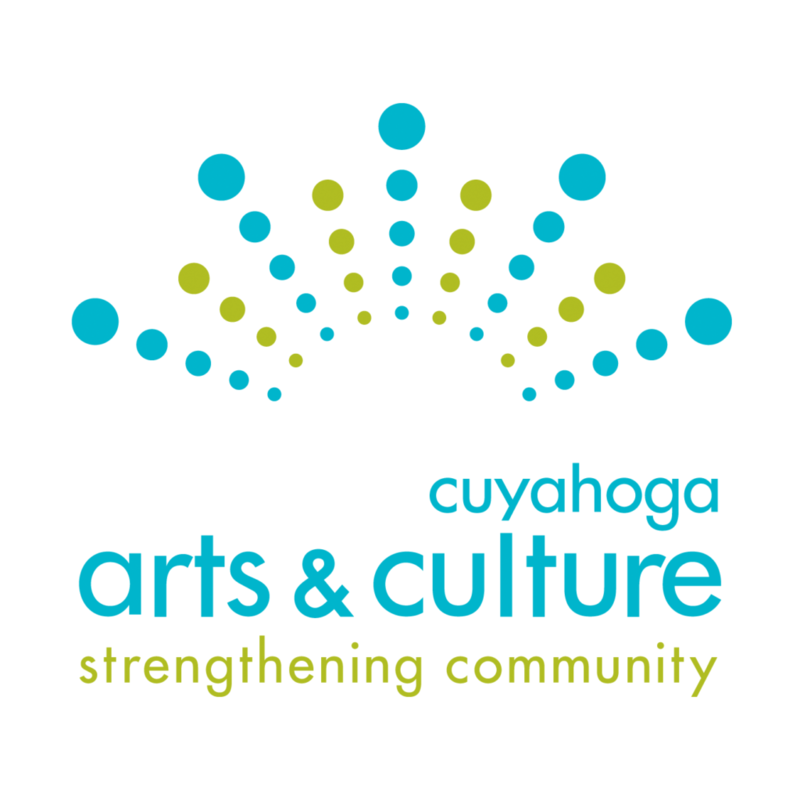 View sponsorship opportunities or call 216-521-0655.